On June 12, LCWR president Sister Pat Farrell, OSF and executive director Sister Janet Mock, CSJ, met with Cardinal William Levada, prefect of the Congregation for the Doctrine of the Faith (CDF), and Archbishop Peter Sartain. 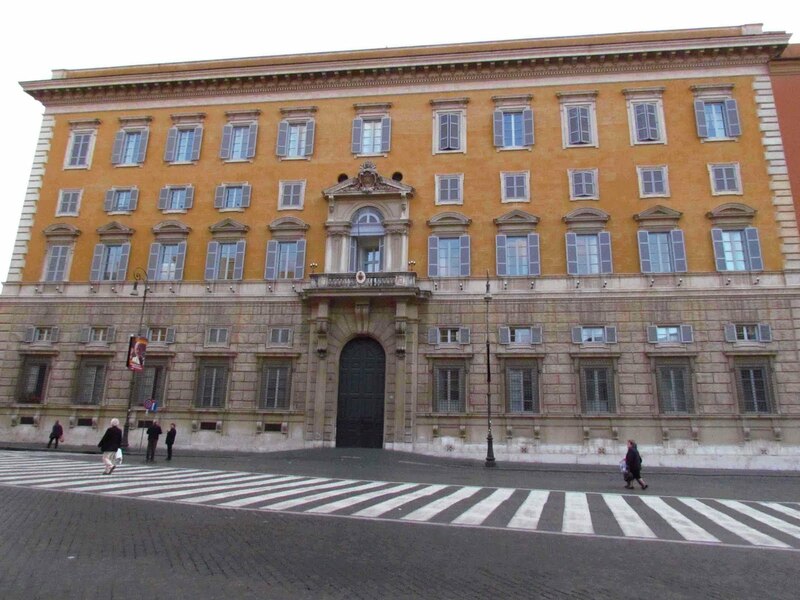 The meeting had been requested by the LCWR to address what the conference considered deficiencies in the process and the results of the doctrinal assessment of the organization released by the CDF in April. An editors' note attached to the sisters' group's statement said that its leaders will be giving no interviews "at this time." (5.45am ET) Almost two months since the Congregation for the Doctrine of the Faith's order for a sweeping reform of the the group representing the superiors of a majority of the US' religious sisters sparked a global storm of reaction, the story takes another prominent turn this morning as the president and executive director of the Leadership Conference of Women Religious return to the Vatican's guardian of orthodoxy to "to raise and discuss [their] board’s concerns." LCWR leaders last met with CDF officials on April 18th, hours before the dicastery released the findings of a four-year Doctrinal Assessment that accused the sisters' group of embracing ideas at its assemblies which, the congregation said, constituted a "rejection of faith" and fostered a "prevalence of certain radical feminist themes incompatible with the Catholic faith." Concluding that "the current doctrinal and pastoral situation of the LCWR is grave and a matter of serious concern," the congregation tapped Archbishop Peter Sartain of Seattle as its Delegate to oversee a revision of the group's statutes and review of its published materials and plans for its meetings. (Known in church circles as a conciliatory figure with an approach centered on dialogue, Sartain -- whose mandate extends for up to five years -- will be present at today's summit.) Yet even as the dicastery cautioned that "this doctrinal assessment concerns a particular conference of major superiors and therefore does not intend to offer judgment on the faith and life of Women Religious in the member Congregations which belong" to LCWR, the storyline of a "War on Nuns" quickly took hold regardless. Emboldened by a wide outpouring of public sympathy -- one aided by heavy media coverage -- in its first response after a six-week period of declining public comment, in a June 1 statement the LCWR board hit back, charging the CDF with basing its findings on "unsubstantiated accusations and... a flawed process that lacked transparency." "The report has furthermore caused scandal and pain throughout the church community and created greater polarization," the conference said. After today's meetings, LCWR's earlier response said that the conference would consult its membership in regional groups, culminating at its already planned national assembly in August in St Louis, to form a full response to the reform plan. 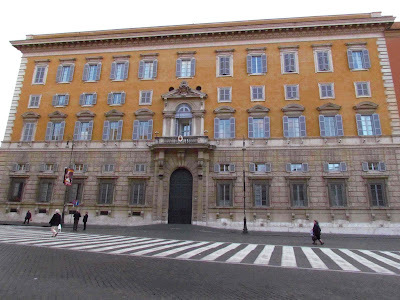 At a briefing yesterday, the lead Vatican spokesman, Jesuit Fr Federico Lombardi, said that this morning's sit-down was intended to establish a "reciprocal understanding" of the concerns and goals underpinning the process. At least four key players will take part in the talks: the California-born CDF prefect, Cardinal William Levada and Sartain on the Vatican side, and LCWR's president, Sister of St Francis Pat Farrell with the group's executive director, Sister of St Joseph Janet Mock. In Catholic Hands, Crystal Becomes "Christ"